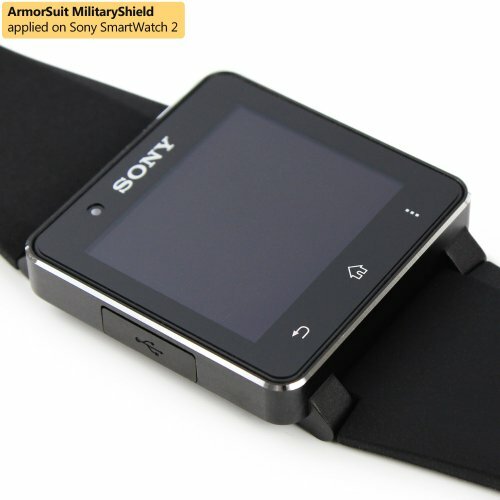 ArmorSuit MilitaryShield features exceptional clarity and UV protection to prevent yellowing. It is made from the same protective film material used to protect military aircrafts, helicopters and space shuttles. 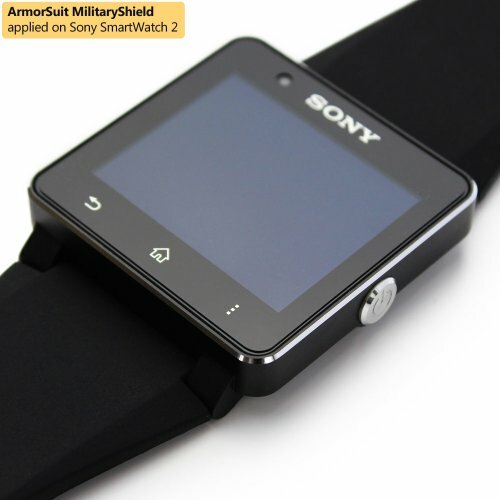 MilitaryShield is also equipped with “self-healing” properties to maximize the protection. 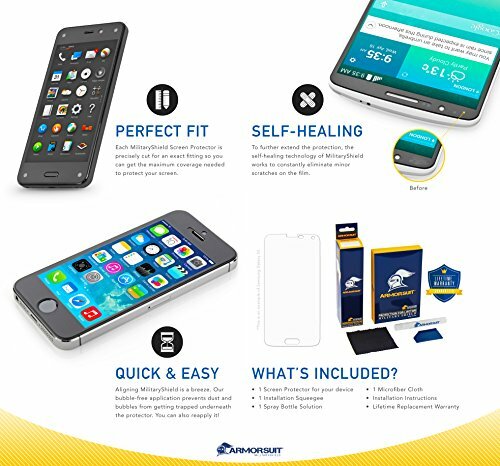 The self-healing technology works to constantly eliminate minor scratches on the film. 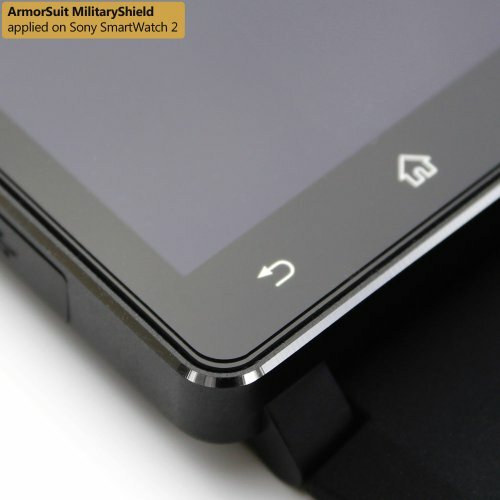 All of our MilitaryShield are uniquely designed to provide a perfect cut for a perfect fit on your device. It also features corrosion and moisture protection to prevent substances from migrating through the film to attack underlying substrates. In addition, it can be protected against damages created from paint, plastics, metals and rock. 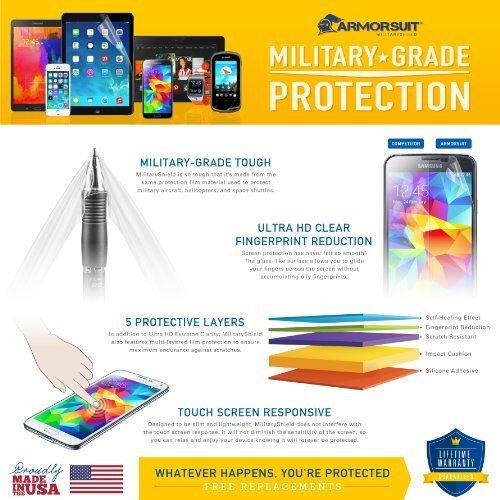 This package includes: MilitaryShield for your device, application solution, squeegee, micro-fiber cloth, instructions manual and ArmorSuit Lifetime Replacement Warranty. If you ever need to remove the MilitaryShield, simply peel it off with your bare hands. It will come off clean without any sticky residue.